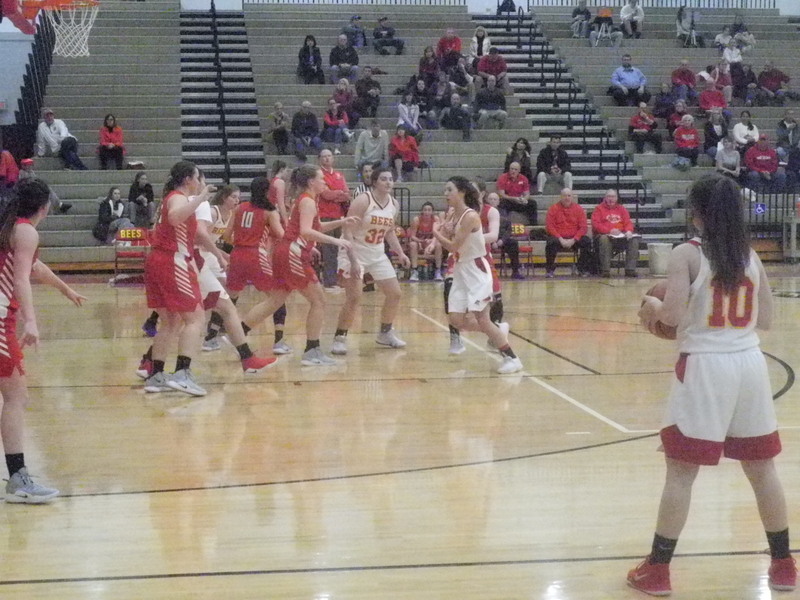 The Lady Grizzlies used a strong defense to jump out on Brecksville-Broadview Heights and cruise to a 50-10 win over the Lady Bees Wednesday night. 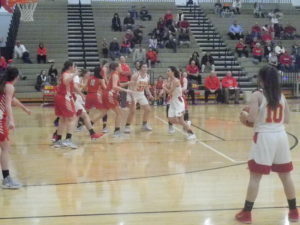 Wadsworth had a 13-2 lead at the end of the first quarter and increased it to 28-4 at halftime in improving their Suburban League National Conference record to 12-0. 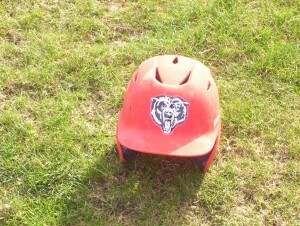 The Lady Grizzlies are 16-3 overall. 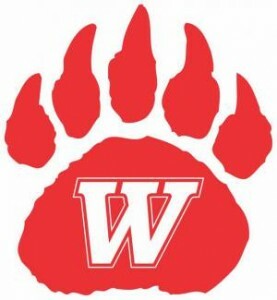 Wadsworth was led in scoring by Taylor Leatherman with 12 points. Maggie Long added 10. Next up for the Lady Grizzlies is Stow-Munroe Falls and a battle for first place in the National Conference. Stow-Munroe Falls’ National Conference record is 10-1. 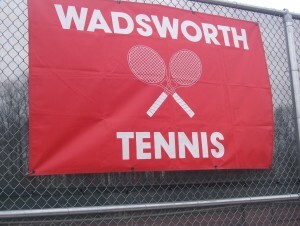 A win on Saturday afternoon at Stow will wrap up National Conference Championship for Wadsworth.